Whether you’re looking for a regular treatment, a pre-holiday pampering session or the ultimate in relaxation with a Yon-Ka facial or massage, we have a range of treatments for you. The salon offers the full range of Yon-Ka treatments (for men and women) from individually tailored facials to body treatments and massage (women only) to promote relaxation, wellbeing and total rejuvenation for mind, body and spirit. With more than 50 years’ expertise in a wide array of holistic, custom treatments, their skincare products are based on pure essential oils – lavender, cypress, rosemary, thyme and geranium and their distinctive aromas are evident as soon as you enter the treatment room. And of course, we have products available to use at home. For nail treatments we use OPI nail lacquers. We’ve included as much information as possible to help you decide on a treatment but if you’re undecided please ask any one of the team. Call the salon on 020 7490 8555 or contact us to book. A beautiful aromatic scrub and a time release hand mask along with cuticle work, hand massage selected polish and high gloss finish. Re-shape, cuticle push back and cut, hydrating hand massage and selected OPI polish. Re-shape, cuticle push back and a polish of your choice. Feet treated with kindness, care and technical skill can be beautiful and sensuous. The road to foot health and beauty begins with a professional pedicure, the ultimate favour you can do for your feet. A deluxe foot treatment with aromatic scrub and thermal mask with intense hydration. The best option for hard skin and includes a relaxing foot massage and selected polish of choice. Cuticle push back, re-shape and OPI polish of your choice. We use tea tree strip wax – suitable for large areas of the body and very calming and soothing on the skin – and Lycon hot wax. Please note that waxing services are available to women only. All hair removed outside the knicker line. All hair removed one inch inside the knicker line. All hair removed from underneath and the groin area. All pubic hair removed from the groin area using a combination of strip wax and hot wax. Yon-Ka skincare products are based on pure essential oils – lavender, cypress, rosemary, thyme and geranium. Their distinctive aromas are evident as soon as you enter the treatment room and promote relaxation, wellbeing and total rejuvenation for mind, body and spirit. An express botanical beauty encounter this quick beauty flash facial will restore your skin’s glow. Citrus scent combined with the lavender fragrance of French Provence to re-energise, stimulate and replenish your skin revealing a soft, delicate soothed complexion. A deep, pore cleansing, restoring and relaxing facial which included a relaxing massage and invigorating, balancing natural aromas, leaving your skin clean and radiant. This high performance, deep hydrating facial will revive the most dehydrated complexions, eliminating signs of stress and helping your skin to re-balance itself. A relaxing and wellbeing facial, the aromatic compress with its subtle fragrance coupled with the relaxing massage will leave you refreshed and re-energised. A deep firming facial that lifts your skin with a redefined contour and replenished radiance, leaving it looking beautiful and relaxed. Through a resurfacing fruit acid treatment your complexion is brightened, skin becomes softer and firmer with visibly diminished wrinkles and lines. 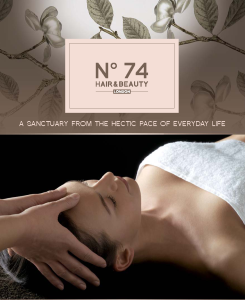 A revitalising facial recommended for all ages. Your skin will be revived with essential oils and energised leaving it invigorated as it rediscovers all of its balance, elasticity and vitality. Treatments will enhance your natural shape and frame your eyes. Tints are available in three shades lasting from 4-5 weeks, covering even the most stubborn white hairs. The eyelash tint treatments are designed to enhance the colour and length of the lashes making them look longer and more beautiful. 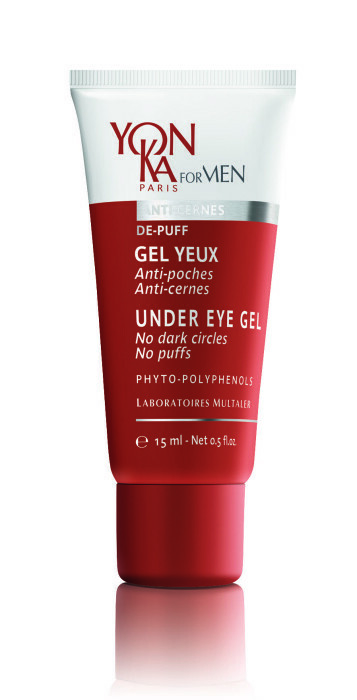 This treatment gives you excellent instant results, giving you a beautiful shape which frames your eyes. Whether you are looking for supple, soft and well-moisturised skin or an appearance of slimness, firmness and tone, our Yon-Ka body treatments will leave you feeling revived and refreshed. A slimming treatment that offers a full body marine clay mask. This treatment helps to aid slimming and detoxifying as well as help to combat fatigue and reduce orange peel skin. A course is recommended. This exfoliating back treatment includes a deep exfoliation, massage and deeply detoxifying seaweed mask. This treatment is a must for dehydrated skin. The whole body is exfoliated followed by an application of hydrating body milk. 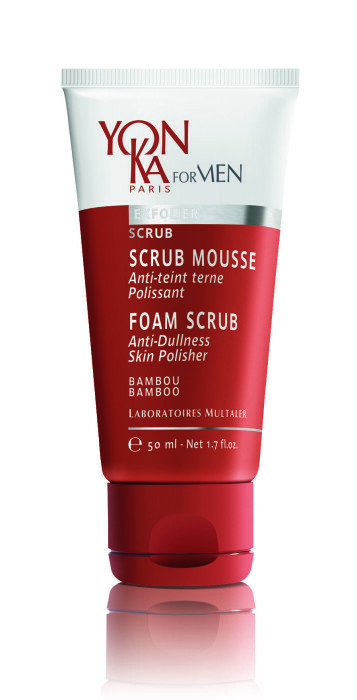 Exfoliates hydrates and de-stresses your skin. 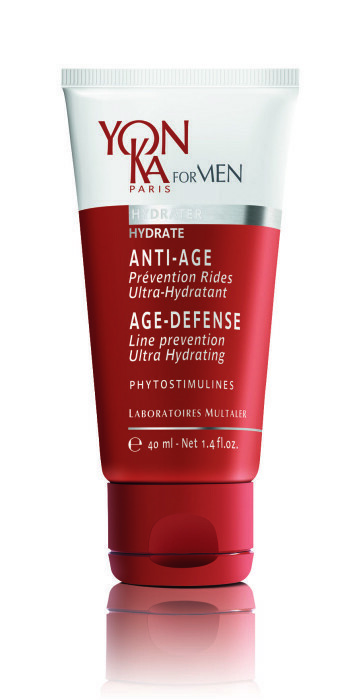 Long lasting, deep hydrating treatment. First a plant-based soft gel peel exfoliates and moisturises, then you’ll luxuriate in a full body mask of marine clay before your body is moisturised with a divine combination of oils and creams. Jambes Toniques is the ultimate remedy for heavy, tired legs. This treatment stimulates surface blood circulation and leaves your legs feeling wonderfully light and fresh. Massage deeply relaxes the mind and body bringing you back into relaxation. Please note that massage services are available to women only. This marvellous relaxing treatment frees your body from stress replacing it with a soothing calm. This is deep tissue massage for back, neck and shoulders. This massage incorporates techniques such as Thai and Shiatsu. It is particularity good for those who have tight aches and pains and can help to diminish acute or chronic fatigue.